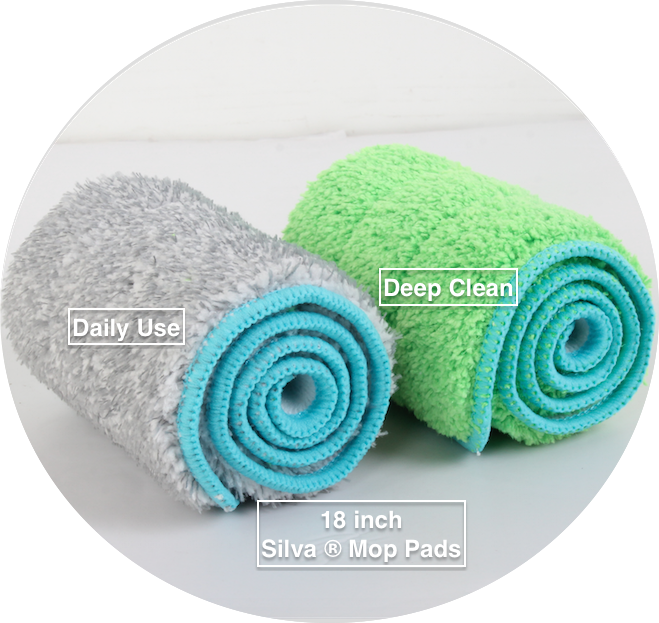 Home / microfiber mop / Silva ® Microfiber Mop Pads : Coming Soon ! Silva ® Microfiber Mop Pads : Coming Soon ! 1 review for Silva ® Microfiber Mop Pads : Coming Soon ! 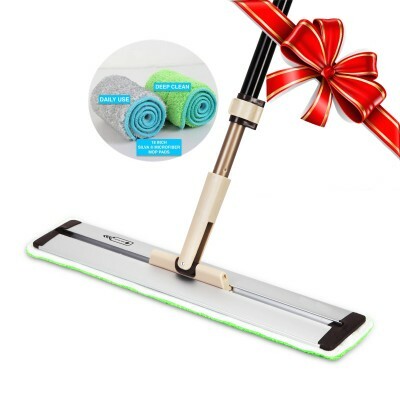 Absolutely Love my silva mop……..but greatly disappointed you can not get extra pads. Was told a couple months ago they would be available the beginning of year. Almost seems like a stunt to get people to purchase another mop. We have to get our act together, Carl. We got sidetracked with some growing pains. We will have them this summer.